Youll LOVE this low Tax Rate 2.47% & HOA dues of $190/year! 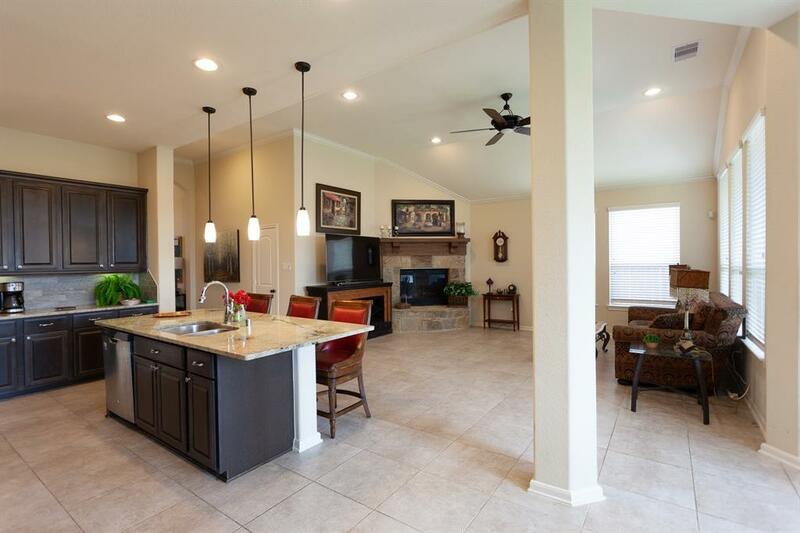 Open-Concept 1.5 Story Chesmar Home. It has everything but YOU! Upstairs is a game room, walk-in closet, and full bath. 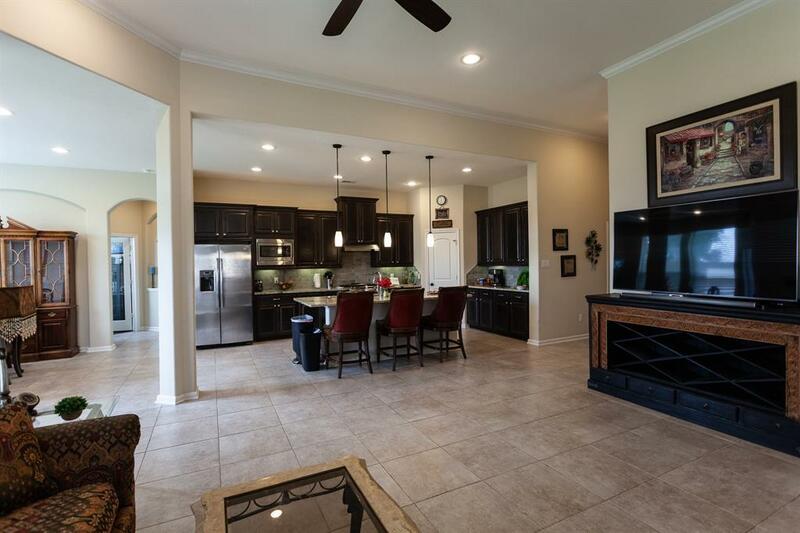 Stone Fireplace in Family, Gourmet Kitchen features 42", floating Island, cabinets and counters galore... Level 3 Granite, Custom-Tile Backsplash. Pendant lighting and under cabinet lighting in the kitchen. Master Bath w/Framed Mirrors, His & Her Vanities, Garden Tub, Shower w/Granite Seat. 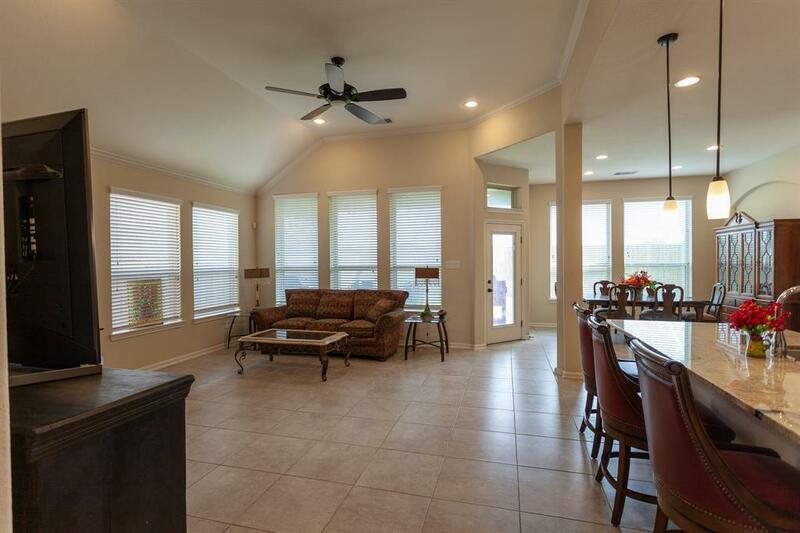 Landscaped w/Sprinkler System, Full Gutters, 2" Faux wood Blinds. Energy Star home will save you money! Wood floors in master and study. 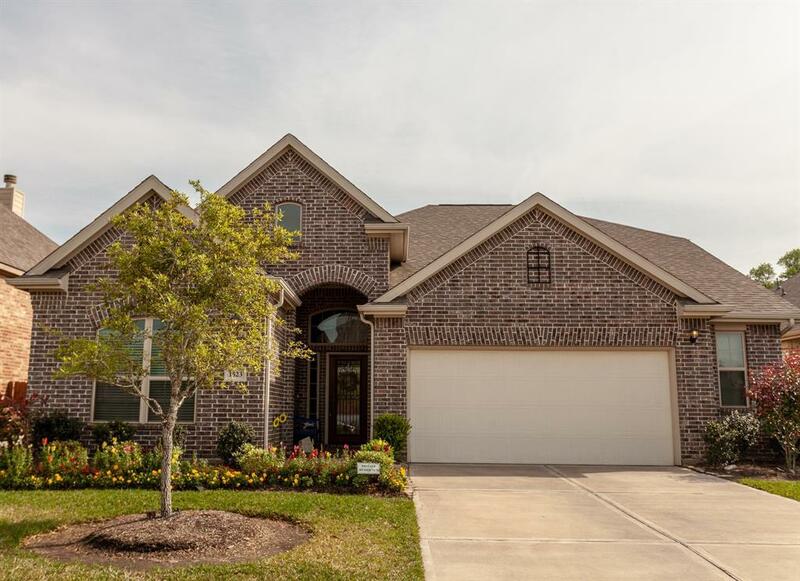 Brick front porch and covered back patio with gas line for your summer barbeques! NO Rear Neighbors!